An exciting morning for fans of Star Wars literature! StarWars.com has released an excerpt from Claudia Gray’s highly anticipated novel Master & Apprentice. 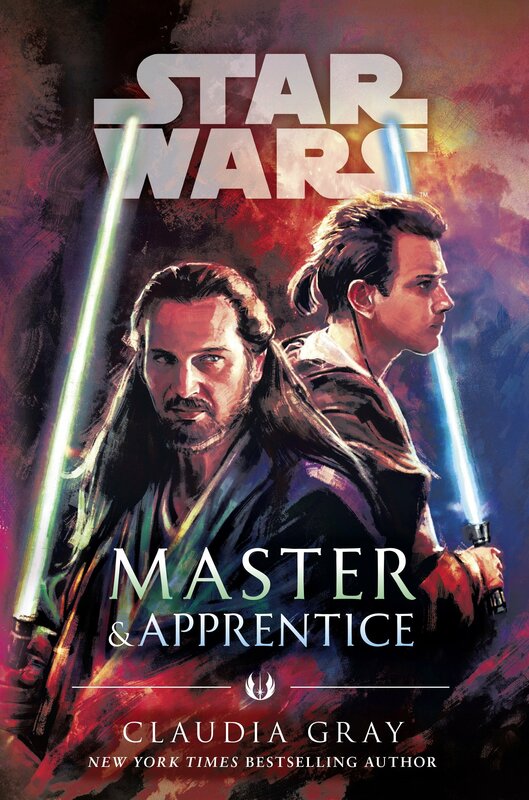 The novel is expected to delve into the bond between Qui-Gon Jinn and his padawan, Obi-Wan Kenobi, with Gray’s unrivaled ability to flesh out new depths in our beloved characters. This excerpt, however, suggests we’ll be getting a look at another padawan and master relationship, as well: Dooku and Qui-Gon. Before Dooku’s departure from the Jedi Order, Qui-Gon was his last apprentice. It’s been speculated in canon that Qui-Gon’s death was one of the contributing factors leading to his disillusionment with the Jedi Order and the Republic. 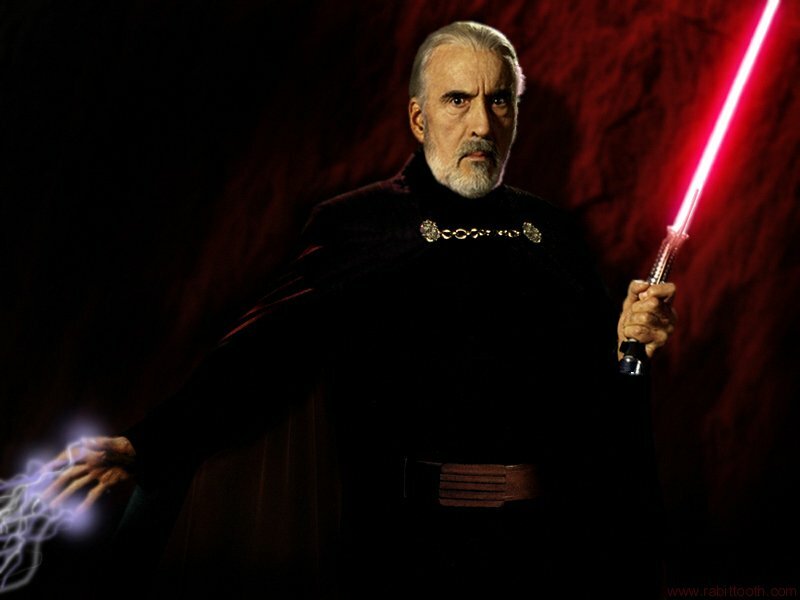 Between the recently announced audiobook, Dooku: Jedi Lost and his recent appearance in Marvel’s Age of Republic series (which partially took place in his Jedi days), it suggests he’s a character that is going to be explored a bit more going forward. Fans should be thrilled author Claudia Gray gets to take a hand in shaping these new stories about the mysterious Jedi turned Sith Lord. The scene only gets more intense when Dooku intervenes, giving Qui-Gon a glimpse at the darkness growing within the seasoned Jedi Master. 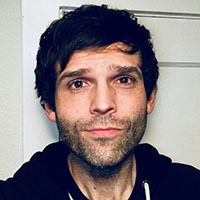 Head over to StarWars.com to check out the full excerpt, as well as a clip from the audiobook narrated by Jonathan Davis. This was no doubt meant to tide fans over but my guess is they’ll be more excited than ever. Stay tuned to Star Wars News Net for our review of Master & Apprentice, as well as all your Star Wars news! 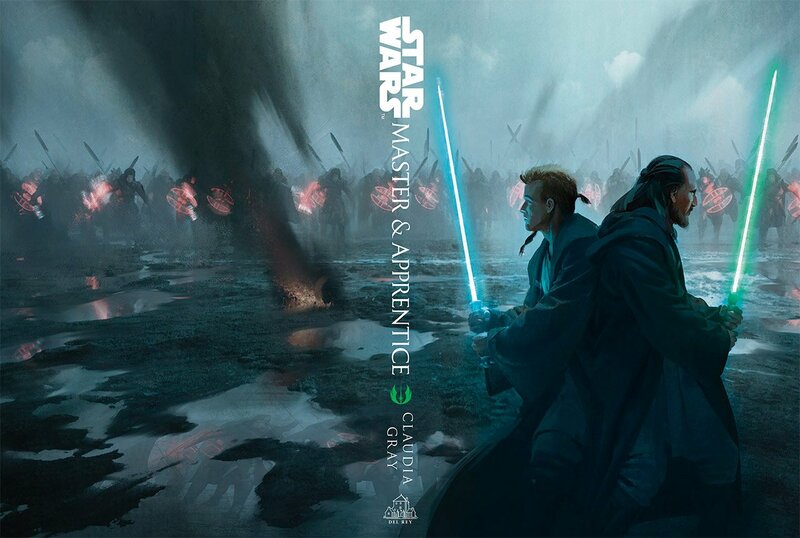 Star Wars: Master and Apprentice by Claudia Gray will be available April 16 everywhere and is available for pre-order now.